I am a London based, BSc (Hons) qualified Ayurvedic Medicine Practitioner, and member of the Ayurvedic Professionals Association. 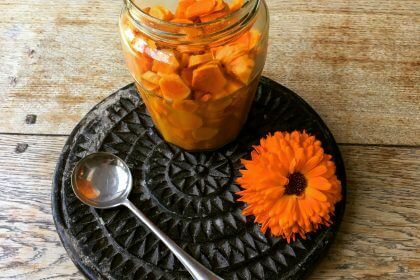 I offer private consultations, Ayurveda talks, workshops and run seasonal supper clubs. 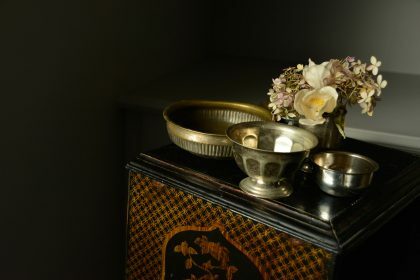 The ancient medicine system of Ayurveda offers a unique, person -centred method of achieving current and future health and wellbeing. Ayurveda allows us to make sensible health choices based on our own natural constitution type, and on our relationship with the universe. Modern medicine has undeniably made huge advances in many areas of health. 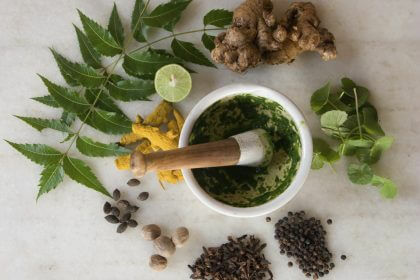 However, Ayurveda heals through eliminating the root causes of disease, and additionally offers management and prevention of many modern day health imbalances that cannot be ‘fixed’ through medication. It is time for each of us to start managing our own health through a deeper understanding of our unique mind and body make up. Through Ayurvedic principles, we are encouraged to think out of the box, and to aim to reach each stage of life including older age, in optimum health and contentment. Ayurveda sees ageing as a natural process, and as valuable as any other period of our lives, and early investment in our health means that we can be well and stay well, for longer. By making our own health a priority, and becoming more aware of our place and purpose in the world, we are able to achieve a more fulfilling life and be the best version of ourselves, physically, emotionally and spiritually. Do you want to improve your holistic health? Are you at the point in your life where you wish to understand more about the synergy of appropriate food and lifestyle, and how it can hugely benefit your physical and mental wellbeing? Would you like to learn more about how Ayurveda can bring you back to your natural balanced state, now and for the rest of your life? Contact me to book a consultation, or if you would like to book a talk, or commission me to write an article.